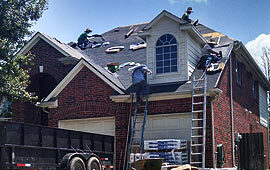 Reynolds Roofing TX has the capability to handle all of your commercial roofing and construction needs. 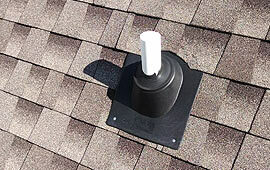 Regardless of the condition of your existing roof, we will provide appropriate solutions for repair and maintenance. Commercial roofs are all unique and they each present unique challenges. 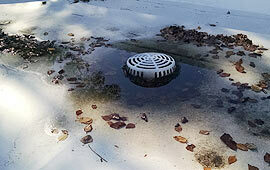 We have the expertise to repair and install all commercial roof systems. We will determine the general condition of your roof, it's life expectancy, and determine any maintenance or repairs that are needed. 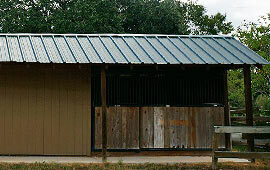 Reynolds Roofing TX has the capability to handle all of your commercial roofing and construction needs. 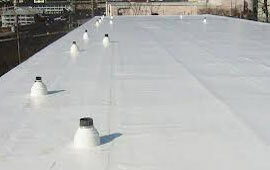 Modified bitumen roof system membranes are composed of multiple layers, much like built-up roofs. A high quality tile or slate roof installed by Reynolds Roofing TX will last for years, add beauty and value to your home or building. 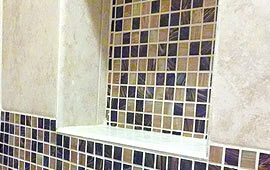 Reynolds Roofing TX is the best waterproofing contractor in Texas with more than 20 years’ experience. 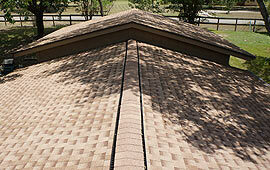 Call for your FREE estimate on maintenance packages, complete re-roofs, and MORE! !